The Start menu search in Windows 10 is the most important feature which lets us search for any files without leaving the desktop. With its improved capabilities, it lets us search for local files as well as the internet. Most of the Windows 10 users are facing problems with Cortana and the Taskbar search. 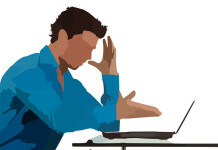 For some of them, the search bar is not responding, While others are facing problem while searching. When they try to search for local apps, it does not show the proper results. Instead, the search menu suggests searching the apps on the internet. If you are facing these issues, then follow the methods to fix Windows 10 search not working. Security suites like Avast can cause such problems. 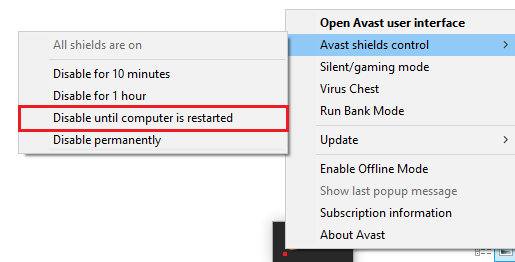 Try disabling your antivirus and check if the issues still exist. To disable your antivirus right click on your antivirus icon in the taskbar and select Disable Real Time Protection or Shields control. As Cortana is embedded with the search features it may cause problems with the Start menu search. If Cortana and taskbar search is not working for you, then you can use this method. All you have to do is just right-click on the taskbar and select “Task Manager”. Now look for Cortana process, once you find it right click on it and select “End Task”. This will restart the Cortana process and fix the search bar issue. Note – If you are not able to find Cortana process then Cortana is disabled, Follow the below guide to enable Cortana. 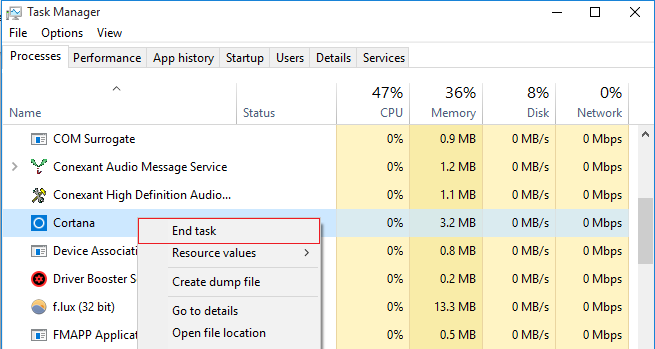 So if you are not able to find Cortana in the Processes tab of Task manager, then you can use this method to Re-register Cortana. Right click on the “Poweshell.exe” and select Run as administrator. This will open elevated Powershell prompt with administrative rights. Now in command prompt type the following command and press Enter. This process will take few minutes. Once it’s completed, restart your computer. 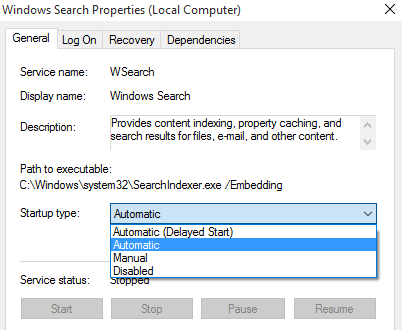 Windows Search Service starts automatically when Windows boot. Sometimes Windows Search service may accidentally stop running, and this can be the reason of Search bar not working. So to enable this service, Press Windows + R, type services.msc and press enter. This will open the services Window. Now look for “Windows Search” and check the status column. If the service is running then, you will find “Running” status in the Status column. If the status is blank, then Windows Search Service is not running. To enable it, right-click on Windows Search and select “Properties”. In properties, select the Startup type as “Automatic” and click OK to save the changes. Now Restart your computer, and Windows search should start working.